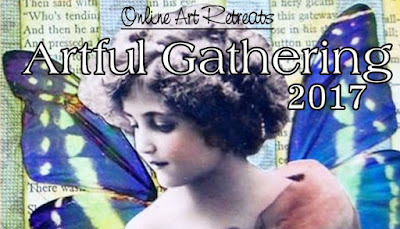 Don't miss Artful Gathering online art retreat this summer!! Sign up for updates, join the Blog Hop, check out all the inspiring instructors and amazing online workshops scheduled for this summer! As always, there are wonderful things happening at AG.